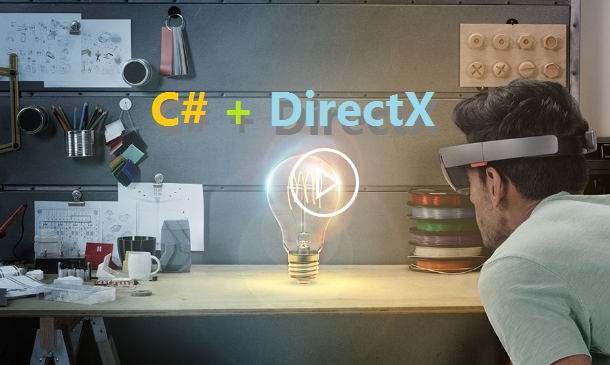 OK, I said C++ and DirectX, but for game development, C# and Unity might be a better choice. 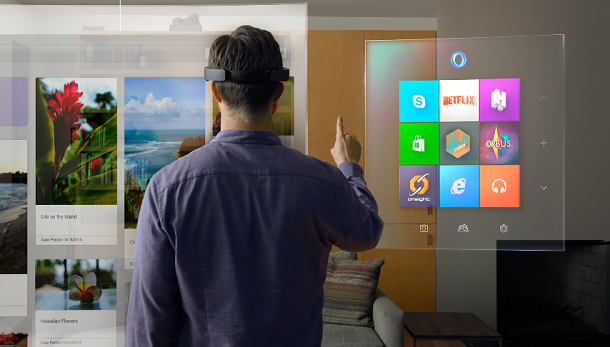 I have posted Why Is There No HoloLens SDK? two days ago. 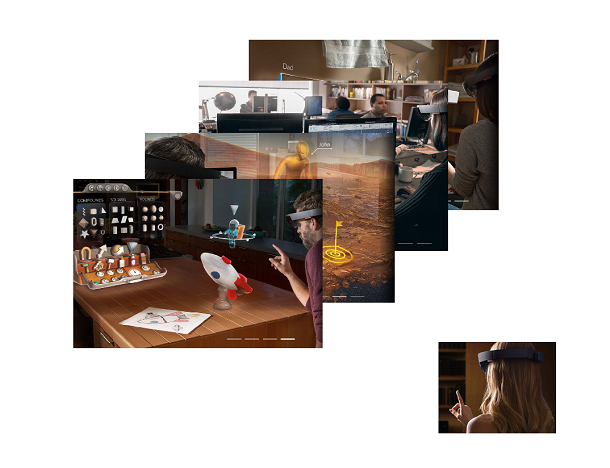 For developers who are interested in developing for HoloLens, there are many, the answer is still not clear. So, what should I do, go write any UWP application, it will working on HoloLens? Of course not. 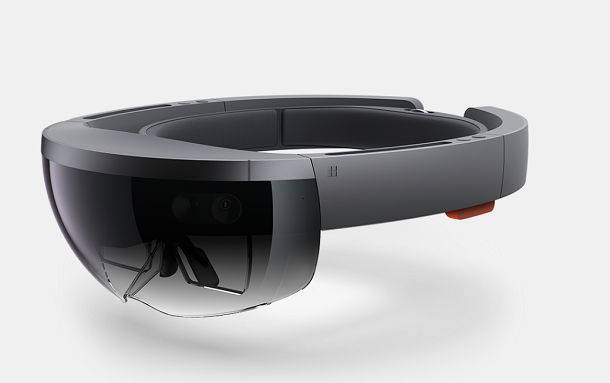 You write a universal app, it will run on HoloLens, there is no problem with that, but that’s not what HoloLens’ main attraction. 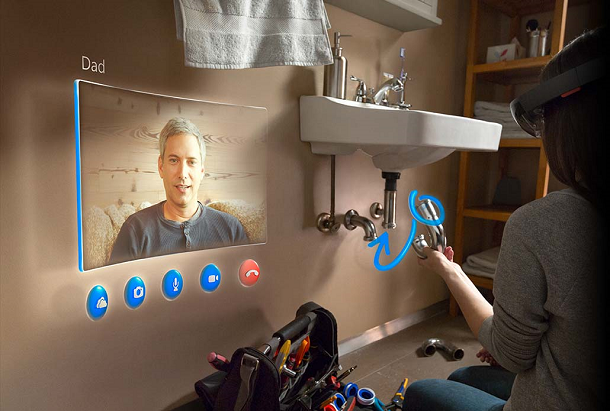 We develop apps for HoloLens, we mean to develop apps that is tailed for HoloLens. We want it to appear 3D, we want it to run in “Reality Mode”. 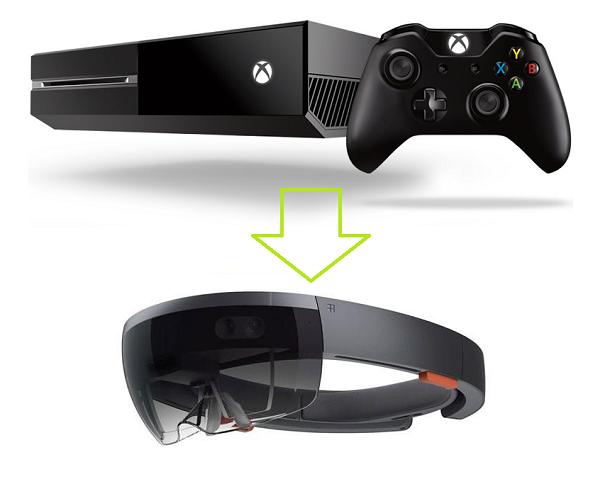 Developing 3D apps or games is not new to HoloLens. You can go crazy with DirectX 12 and C++. 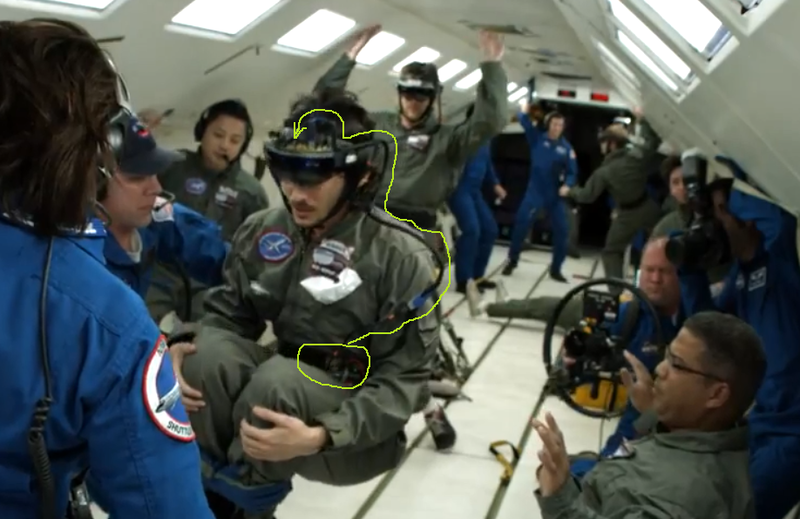 When it runs on a PC or phone, it shows 3D on a 2D monitor, when runs on a HoloLens, it shows 3D mixed reality holograms. However, for two important reasons you don’t want to deal with DirectX directly: 1. Programming DirectX is not an easy task. 2. Lack of ready made libraries, so you have to do many things from scratch. It’s like programing directly on Win32 APIs instead of MFC. MFC has been a massive success because it makes a lot of things easier. Unfortunately, Microsoft decide not to do a MFC equivalent for DirectX. Also .NET doesn’t work directly with DirectX. There are third party packages bridging .NET and DirectX but I am not sure if they are up to task yet. Reading Microsoft’s message, it appears Unity will be a major choice for DirectX programming. 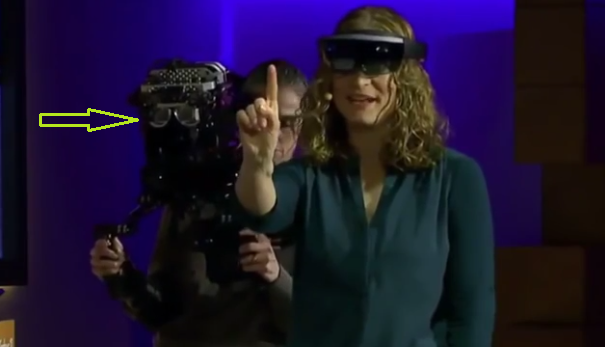 That’s why Unity was featured during HoloLens developer demo. 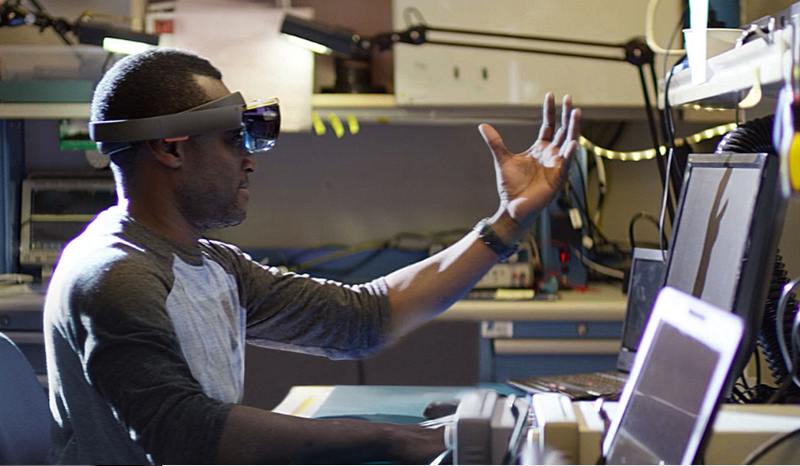 You only need to two things to be a HoloLens developer: C# and Unity. C# is pretty easy, with great intellisense in Visual Studio. Unity is not the only choice, but for the moment it is the only one you can count on. Can we get Unity to support a framework higher than 3.5, please? Talk about going back into the past!